Ruby red grapefruit, lychee & dried apricot with a touch of sweetness on the finish. Grapes are handpicked to ensure optimum quality & maturity. A slow, cool fermentation allows for the best presentation of floral & fruity aromas & flavors. 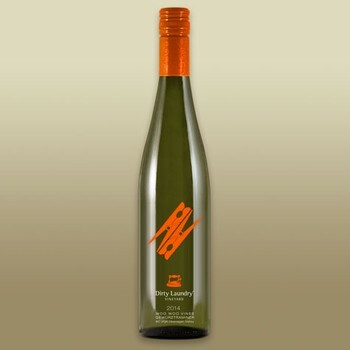 100% Gewurztraminer from our Summerland vineyards. Prolonged skin contact & a slow, cool fermentation allows delicate aromatics to be extracted. Curried mussels, hot wings, or Thai Red Curry.